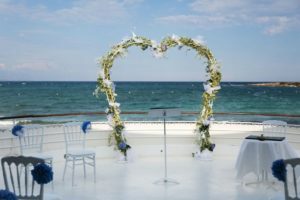 Get married on the French Riviera ! The charm that comes from the south of France will make your wedding unique! 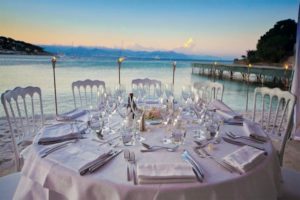 Whether you want to get married on the beach or in a bastide, we can provide any kind of atmosphere you’d like to create for your wedding day. Our team will take care of everything for you! From the first meeting over Skype or email, we will closely listen to your wishes, and do our best to make them a reality. The French Riviera has a lot to offer, villas, beaches, bastides… there are many places for you to celebrate your union that will let you many unforgettable memories! 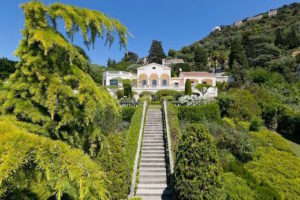 Rise above in a splendid villa, enjoy the warmth of the French Riviera and set your wedding in a place overlooking the sea. What could be better than to getting married on a beach by the sea? Enjoy a wonderful wedding on a private beach for you and your guests ! Create your dream wedding in a unique Provençal bastide, an iconic venue that you and your guests can enjoy. 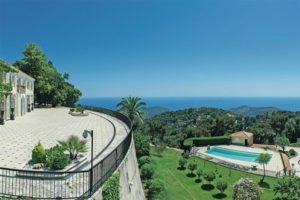 Between land and sea, you will discover the true beauty of the French Riviera.